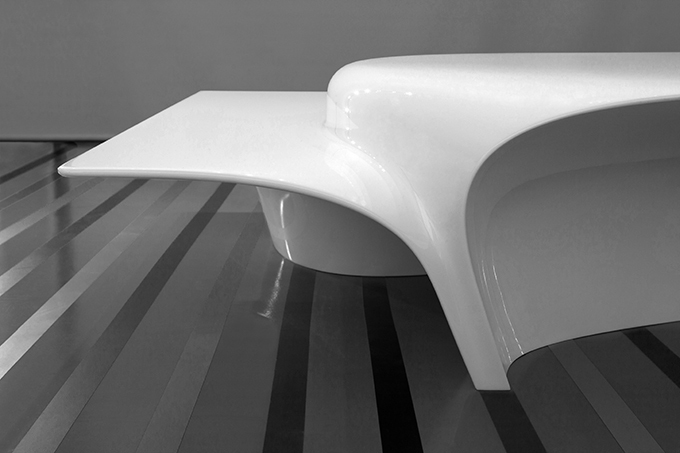 Zaha Hadid Design unveiled the Mew Coffee Table they designed for Sawaya & Moroni. 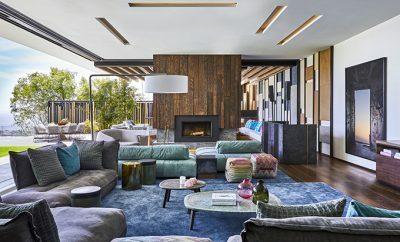 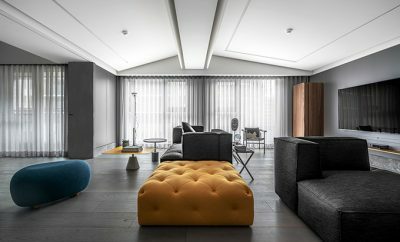 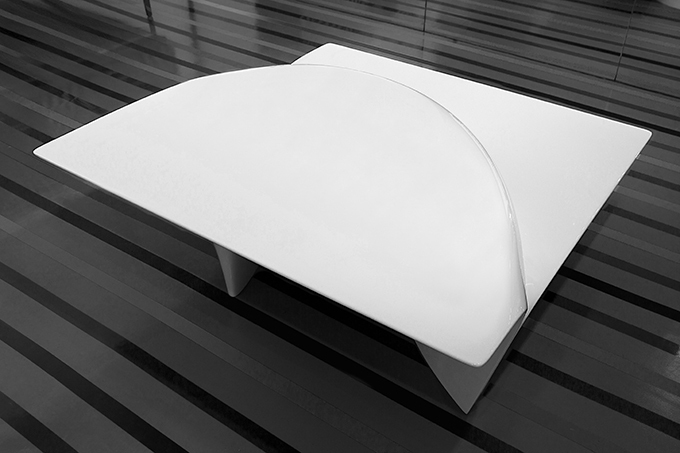 The elegant coffee table can be viewed at Salone Del Mobile as well as the Sawaya and Moroni showroom until 14th April 2019. 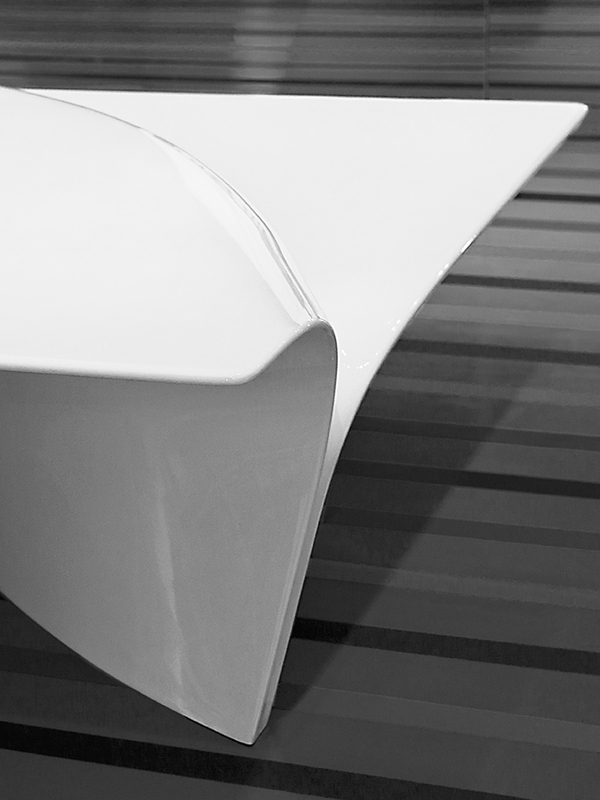 Discover the complete story after the jump. 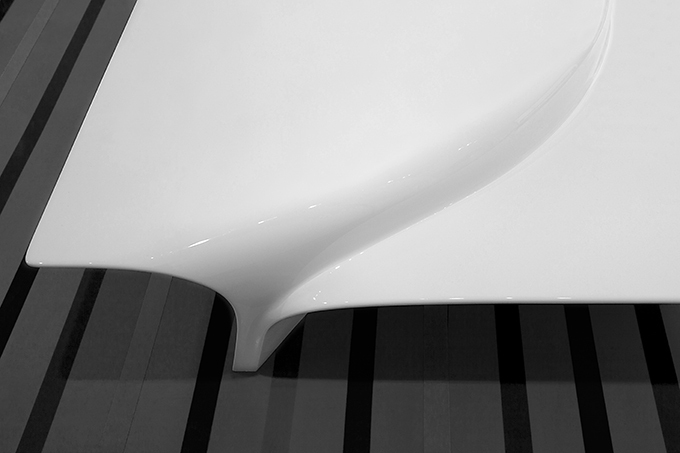 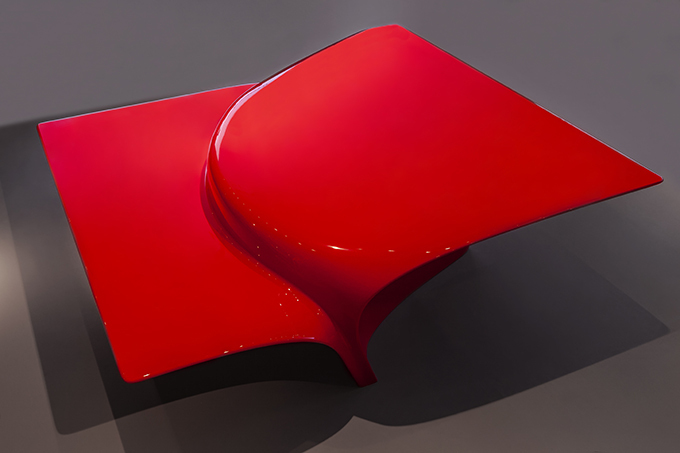 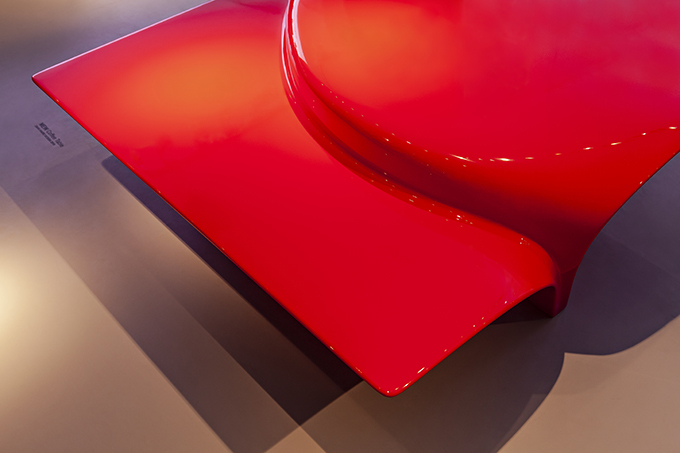 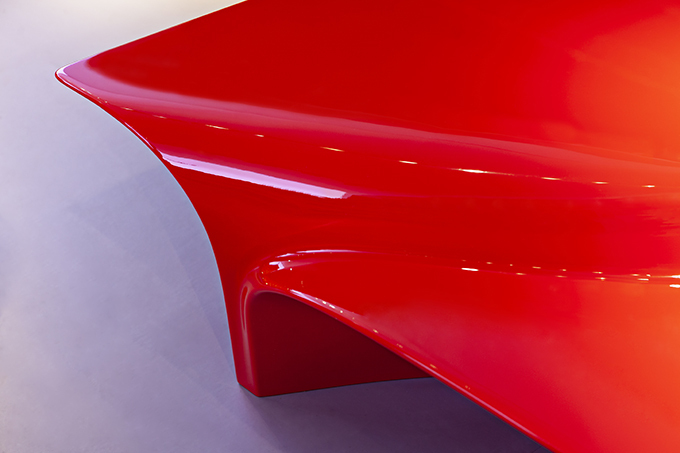 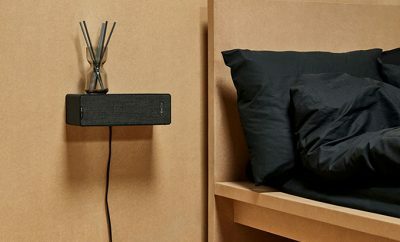 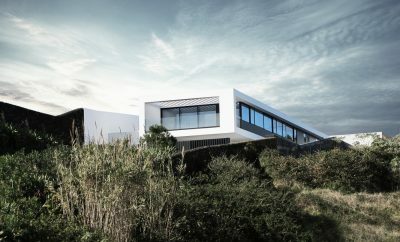 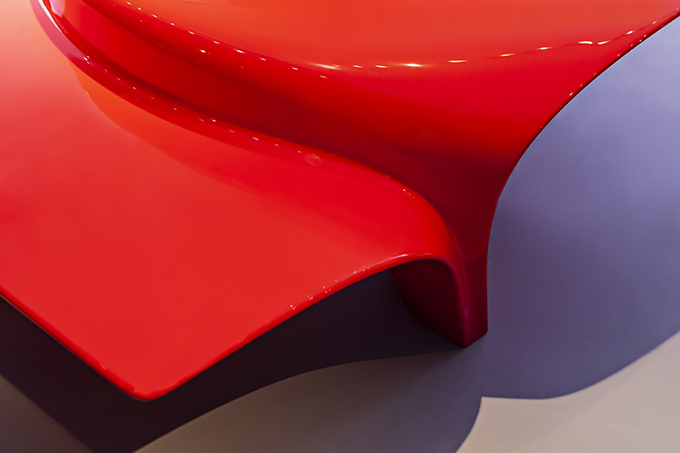 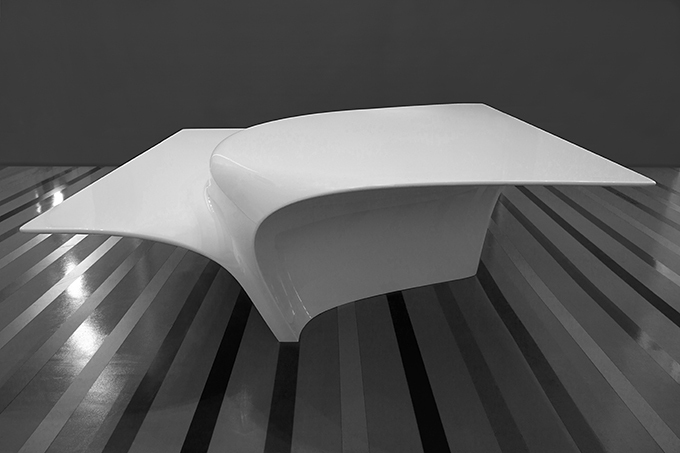 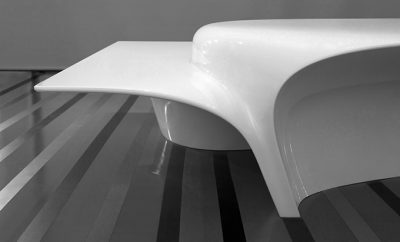 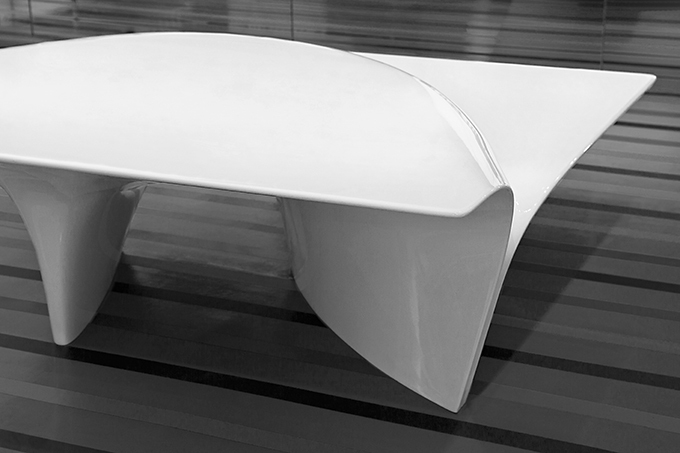 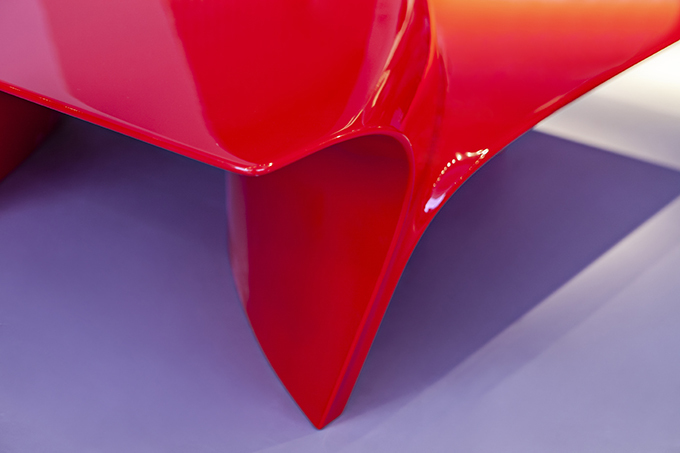 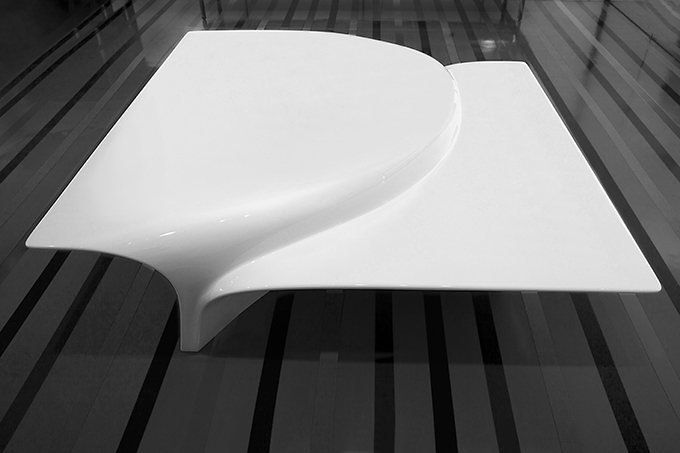 Continuing the investigation into the relationship between surface and structure evident throughout Hadid’s repertoire, the Mew Coffee Table is defined by surfaces converging at different heights.The design explores the meeting point of planes that curve from the horizontal of the tabletop to become structure. 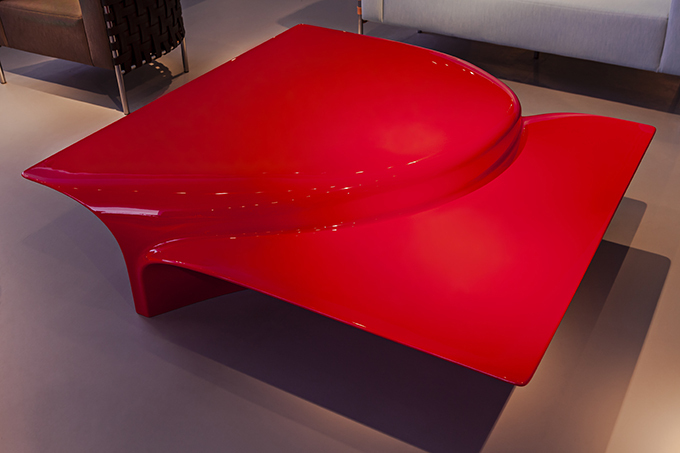 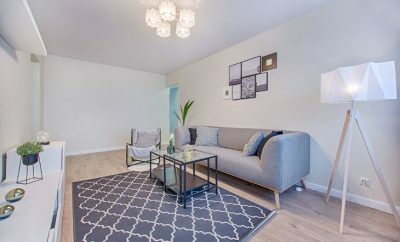 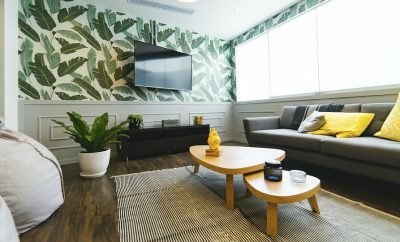 Mew Coffee Table is available in two different colours, red and white, with a polished finish.